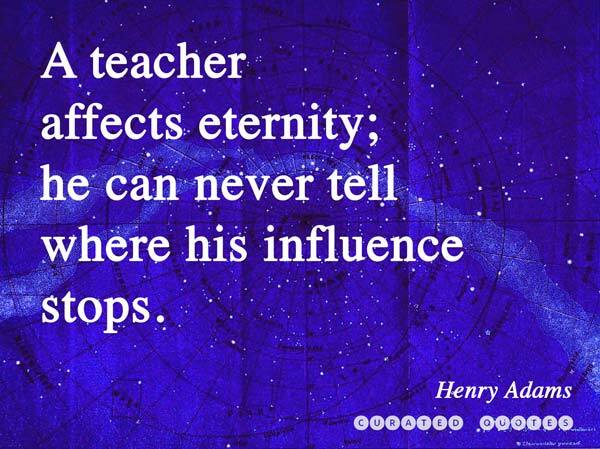 There is no profession that is more important, yet under appreciated than teaching. Whether it’s teacher appreciation day, or you’re just grateful for a caring professor, here are some great quotes to help show how thankful you are. For teacher appreciation week, we’ve turned our 10 favorite quotes into a sharable infographic. Feel free to share with the world! And remember to to thank your favorite teacher.